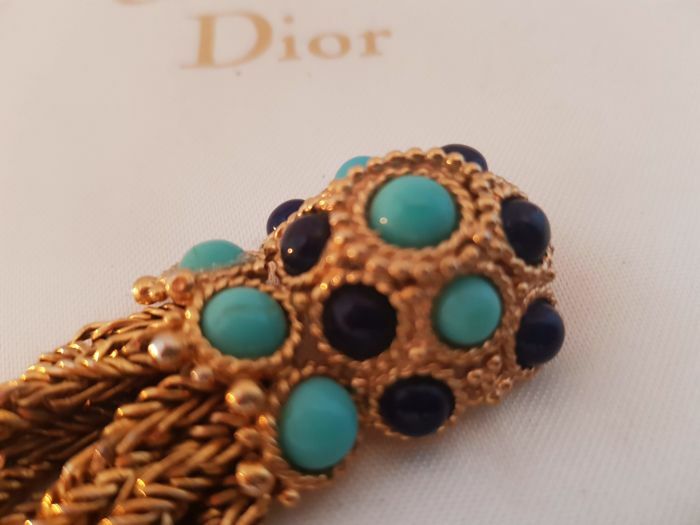 Dated Dior pieces are some of the highest in demand vintage pieces out there, and they are getting harder and harder to find due to collector’s coveting them for their collections. 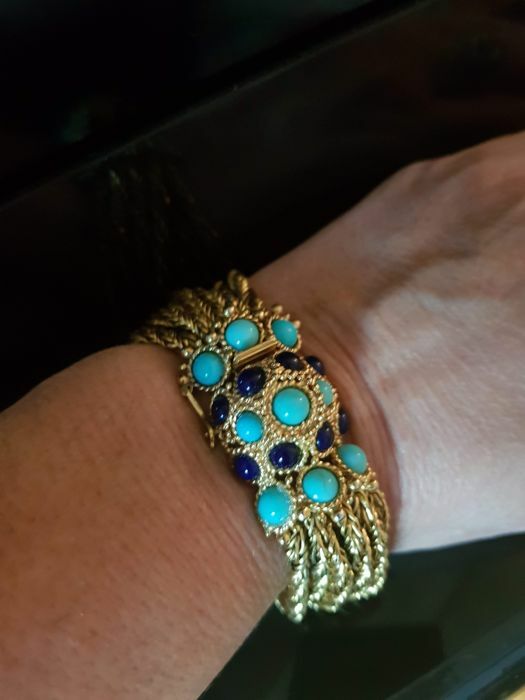 This gold tone multi strand bracelet feature round faux royal blue lapis and faux turquoise stone bracelet also safety chain. 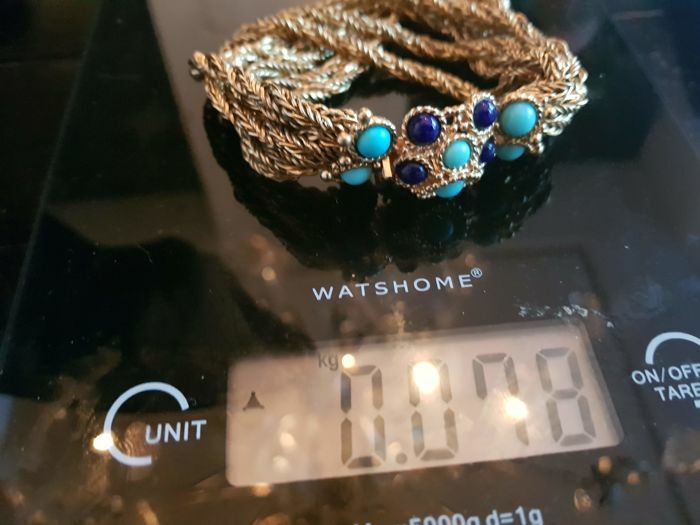 Very rare exclusive bracelet, looks like real fine jewelry! 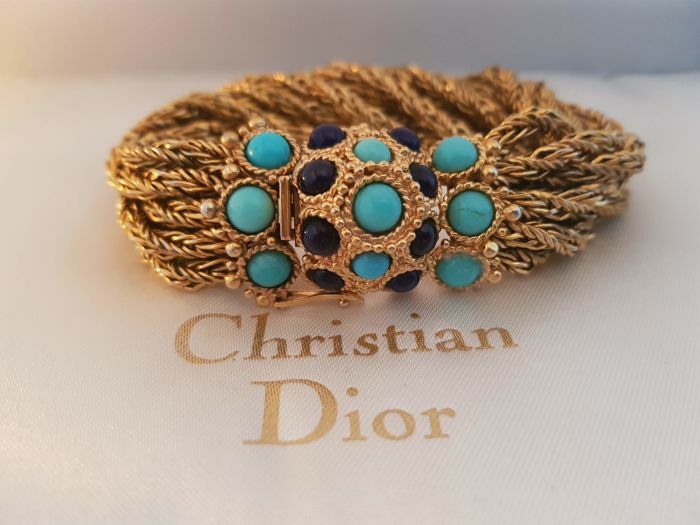 A classic early Christian Dior bracelet, lovely collector items. 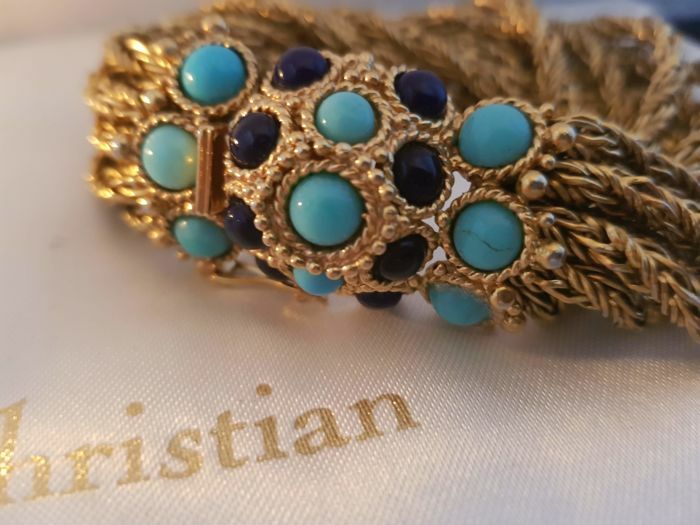 Rare to find and a must have for vintage jewelry lovers. 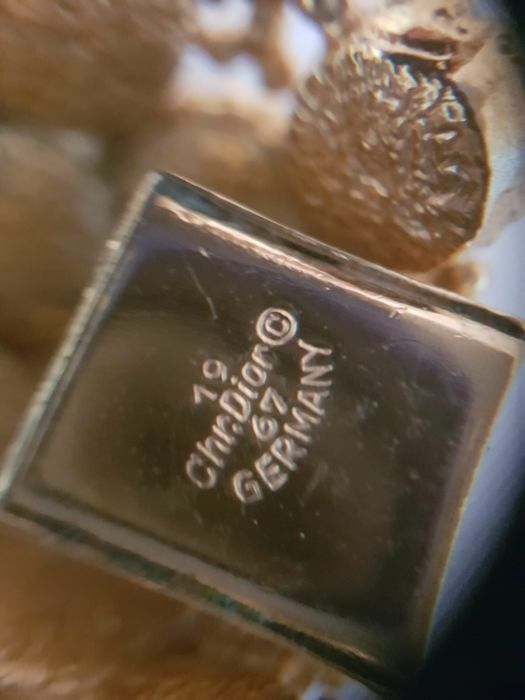 Marked Dior and Germany 1967 at the back. 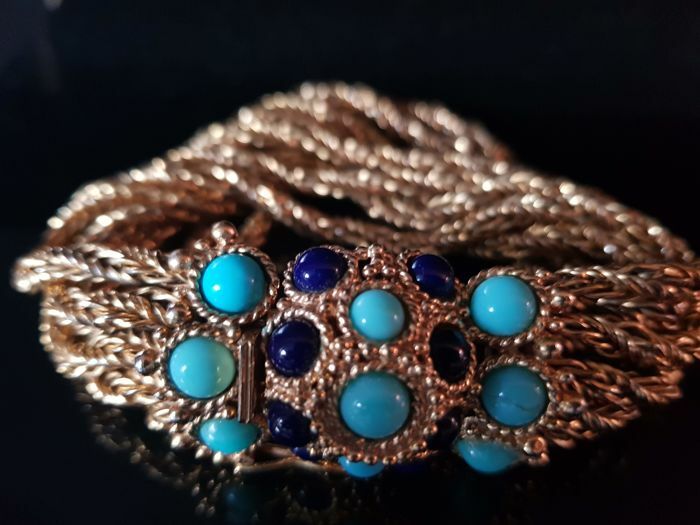 Beautiful and timeless jewelry piece that never go out of style! 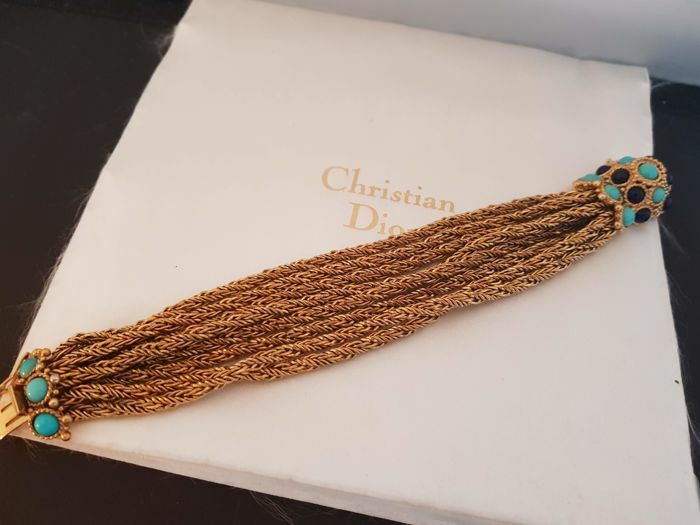 The early Dior bracelet is in very good vintage condition! Note white pouch is NOT including! Comes in luxury black box. 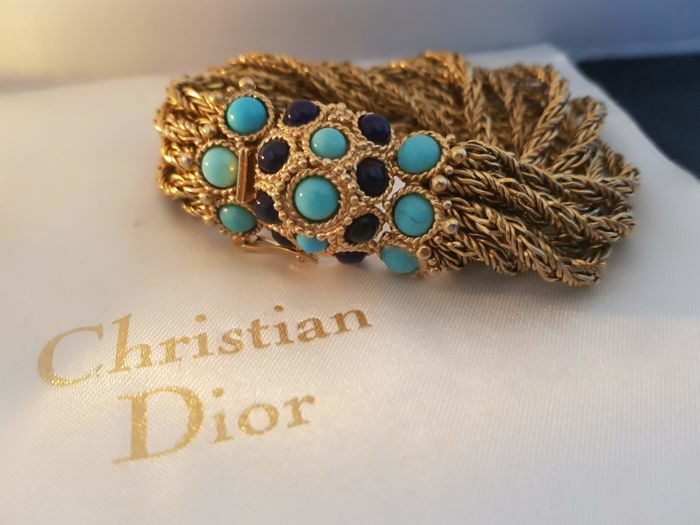 Christian Dior is not only a modern fashion giant but posses an incredibly rich history and timeless designs. From the very beginning of its days in Paris to its gradual and steady expansion globally, this label has never stopped whisking people away with its innovative approach to fashion and magical collections. From Christian Dior himself, Yves Saint Laurent and now John Galliano, this label has never lacked genius. When people hear the name Dior role off the bright red lips of a somebody, they automatically think luxury, haute couture, and desire. The story of the house is a story that must be told. 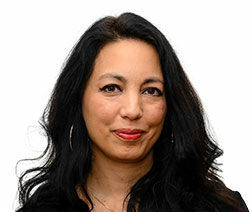 It is a story that has changed the world. I am so glad I don’t live in a world where there is no Dior.